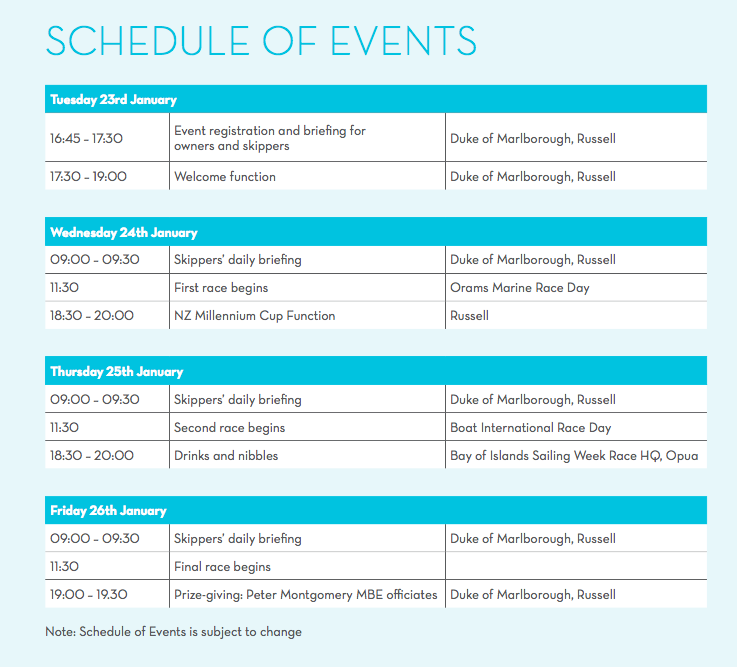 Our 2019 schedule will be released soon, though in the meantime our 2018 schedule gives you an outline of the events which make up our race week. The Millennium Cup is becoming almost as renowned for its relaxed, perfectly-executed onshore events as it is for its racing. 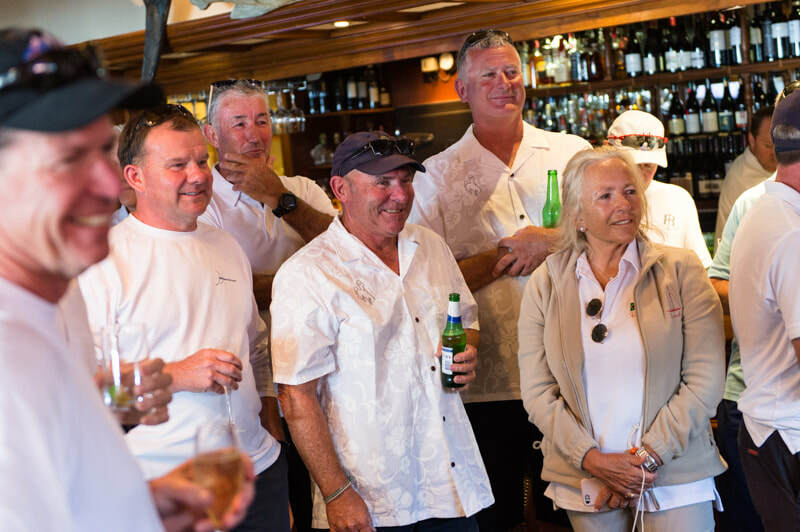 Our guests tell us that the chance to experience signature New Zealand hospitality - impeccable, locally-sourced foods and wines, combined with the warmth and welcome so typical in this part of the world - is one of the most memorable aspects of the regatta.